Candelas' "General English Courses" are specially customized and designed lessons for your needs. Courses are planned in One to One / Private English Course style. You can have this education as One to One / Private Course or in 2 or maximum 4 people in groups with low prices. Please contact us for details. So, you will not waste your time in big classes, and will reach your goals in shorter time. Don't worry! The budget you will spend to have a One to One Education will not be far more than the budget you will spend in any other language course. You can have this education with your own group of friends, and carry on your English course with the lower prices. If you work intensively or commuting to the course will be a hassle for you, You can take your English courses online as well. All materials will be supplied from us in your Online Education. 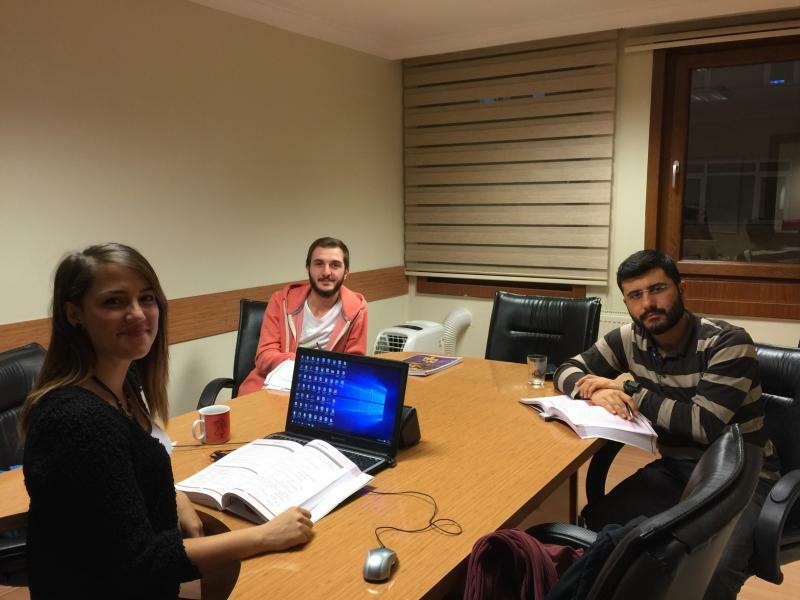 Our Distance Education is given by Turkish and American teachers in "Virtual Classrooms", also known as live online courses, and planned according to a real classroom environment. GENERAL ENGLISH COURSES according to Language levels are stated below. Please go through them. You can contact us for prices and conditions. If you finish Intermediate and Upper-Intermediate levels with us, we send you to an English course in England which lasts 4 weeks and includes 15 lessons per week. For Further information about our courses and Online English Programs, Please Contact us.